Racing triathlons in Australia is so fun. This is my fifth visit to the country including two other occasions to race mountain bikes (a World Cup and the World Championships). 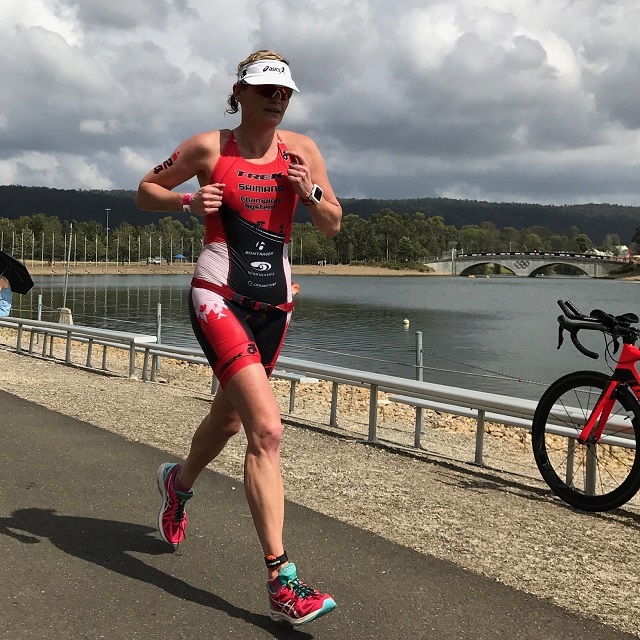 On this trip, I raced the 2016 IM 70.3 West Sydney, which saw Annabel Luxford take a convincing win.